Jillings Estates are pleased to offer a ground floor 1 double bedroom apartment on Ilkeston Road. 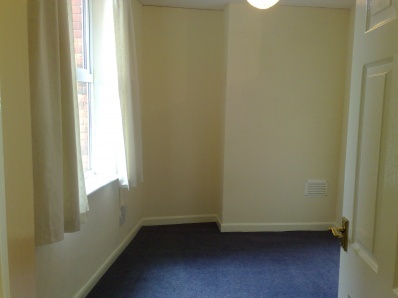 The apartment is offered unfurnished and is situated close to Queens Medical Centre and Nottingham University Jubilee Campus and with easy access to the city centre. Fitted with a walk in storage cupboard and carpet. With BT and TV points, electric storage heater, carpet and a double glazed window to the front aspect. Fitted with a range of wall and base units in a limed oak finish with biege worktops. Appliances include freestanding electric oven, washing machine and fridge. 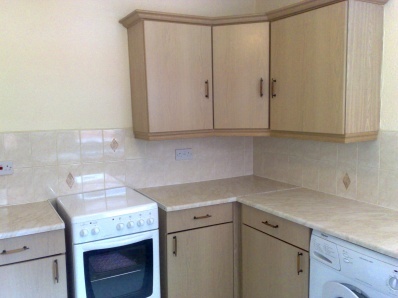 The kitchen is fitted with an extractor, has beige vinyl flooring and an electric storage heater. Threre is a double glazed door leading out to the rear of the property. 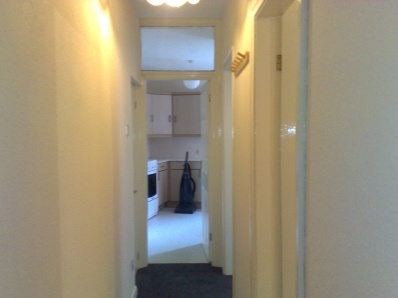 With electric storage heater, carpet and double glazed window looking out to the rear. Having a beige suite consisting of a bath with shower over, pedestal basin and WC. There is an automatic extractor and electric wall heater. There is a private rear courtyard with a pebbled seating area and a storage outhouse.